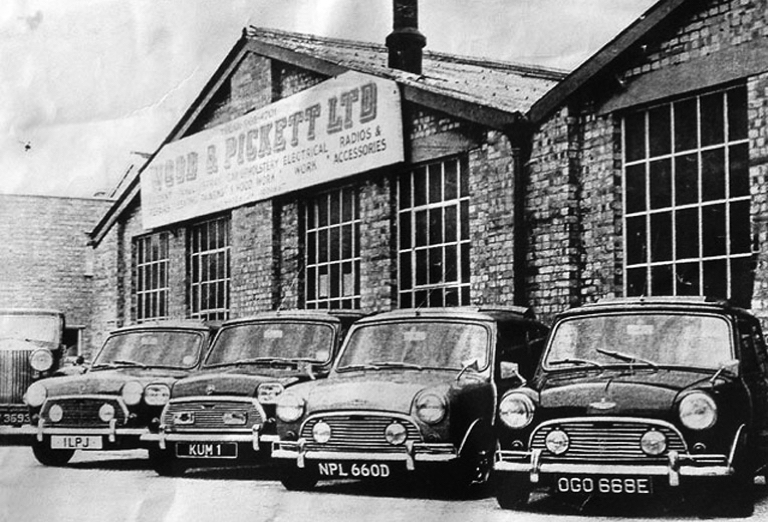 In the 1960s Wood & Pickett Ltd claimed to produce the world's most expensive Mini's. This picture includes Mick Jagger's car (OGO 668E) and two Austin-Coopers (NLP 660D and KUM 1) for actor Laurence Harvey and His Highness Temenggog Mohamed Bolkiah of Brunei. 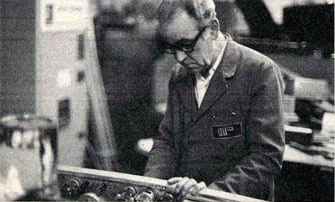 KUM 1 features square headlights, the royal crest on the bonnet and an initialed gearlever made from solid gold.